WHAT IS THE SCIENCE BEHIND THE VPro5 AND ACCELERATED ORTHODONTICS? The science of vibration in relation to orthodontics is evolving every month. High Frequency Vibration accelerates treatment (bone remodeling) through the periodontal ligaments. 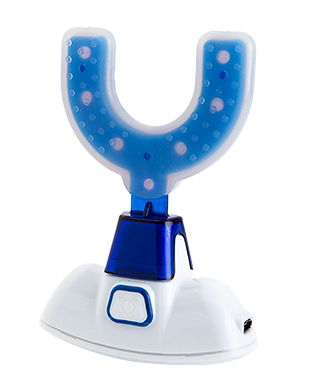 Clinically, we are seeing both faster treatment and more predictable results when patients wear a VPRO5. Vibration will also help in your retention phase of treatment too! See more below.. 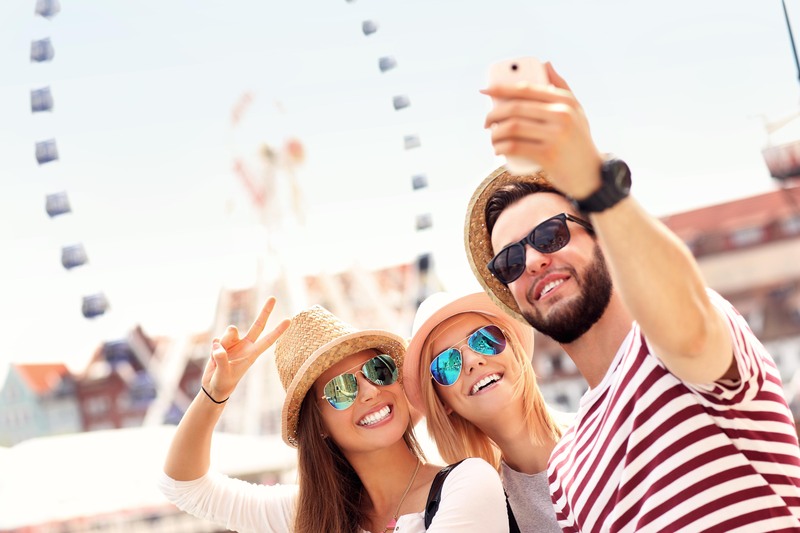 Your Braces or Invisalign treatment can be accelerated or sped up by using a tiny appliance that you bite down on and wear for approx. 5-10 minutes each day. 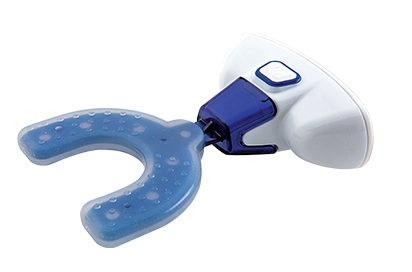 Rykiss Orthodontics offers the VPro5 by Propel which accelerated treatment and so much more. HOW DOES ACCELERATED TREATMENT WORK WITH INVISALIGN? The VPro5 allows the Invisalign aligners to seat on the tooth more effectively which means that tooth movement is more predictable. Properly seated aligner result in faster treatment. 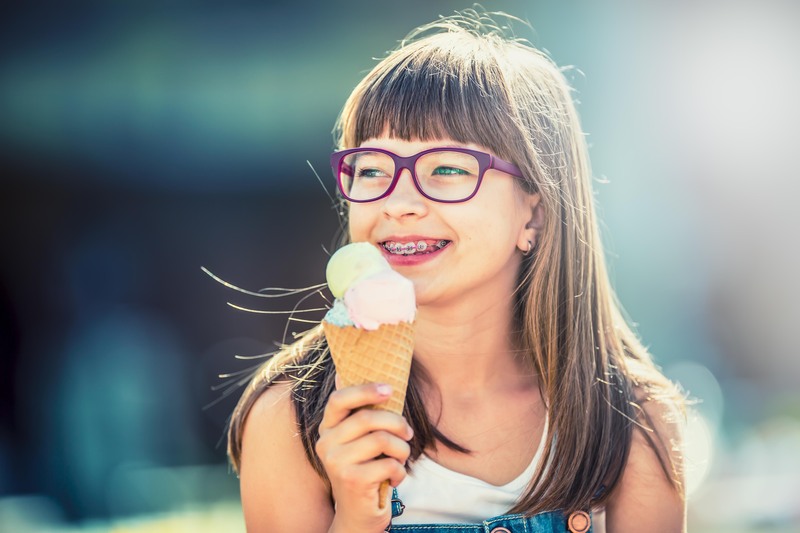 HOW DOES ACCELERATED ORTHODONTICS MINIMIZE THE DISCOMFORT OF TOOTH MOVEMENT? 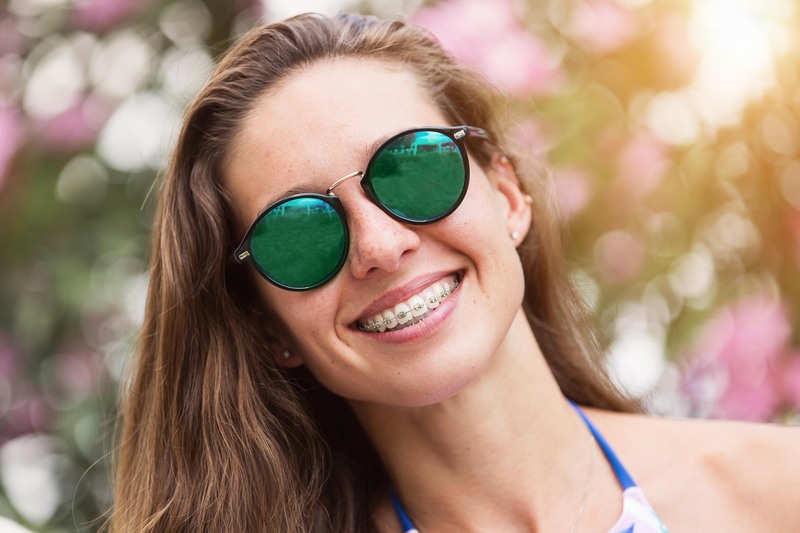 While experts aren’t entirely sure how, Accelerated Orthodontics using the VPro5 has been shown to reduce the discomfort sometimes associated with tooth movement, specifically with Braces. Please ask for additional product information including studies to learn more. As well, PROPEL VPro5 aids in the growth of bone by restoring alveolar bone previously lost due to bad oral health. HOW DO I ORDER MY VPro5?